what information should i give you to be able to dod that ? 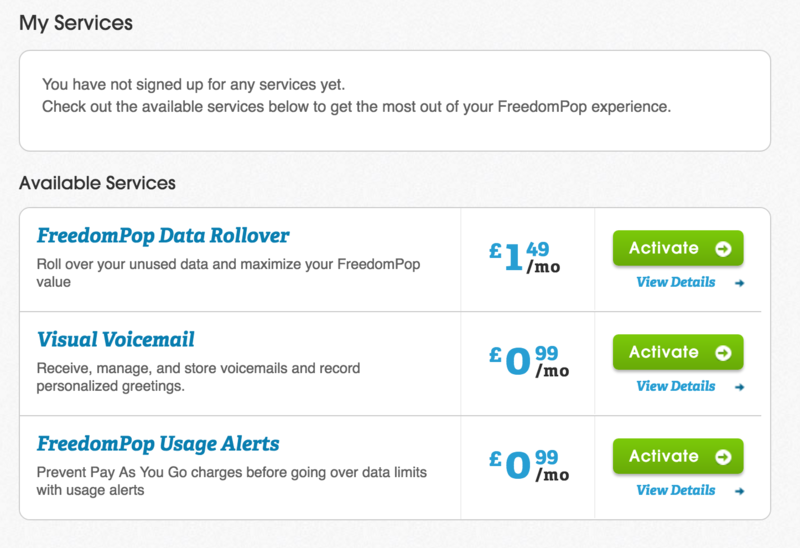 As a FreedomPop user, you can change your data plan or services at any time. 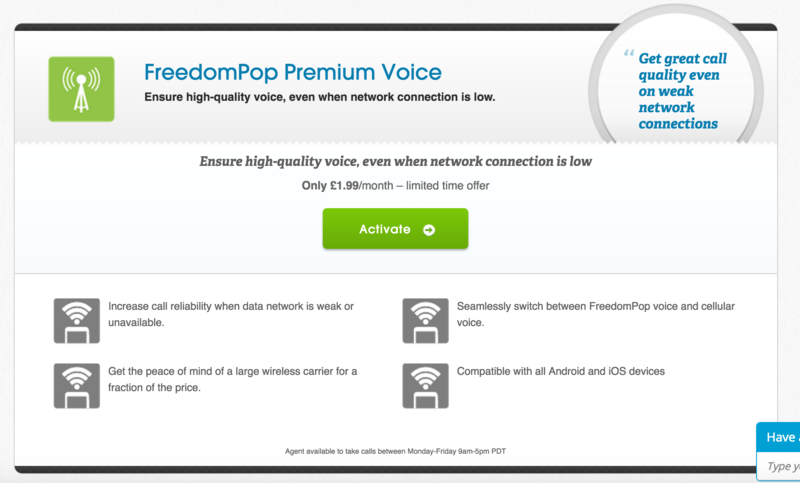 You can manage your current data plan and voice plan straight from your FreedomPop Account. If you are on a paid plan, and wish to downgrade to a free one, just select "Details and Plan Management" and tap the link at the bottom. Confirm the downgrade. Be sure you do the same for both your voice and data plan if you wish to avoid monthly charge(s). You can also manage your current add-on Services. If you wish to disable any value added service, just select "View Details" of the service you wish to edit and tap the link at the bottom. Be sure you confirm the cancellation. (You have not signed up for any services yet. If you are saying that you have activated premium voice and have no way of deactivating it, then I guess you will have to contact customer support to get it sorted out. I assume you are in the UK as one of your posts was in the UK section.